Dance for hours in the Disco Dome! We can't keep this rental in stock, it's so popular! 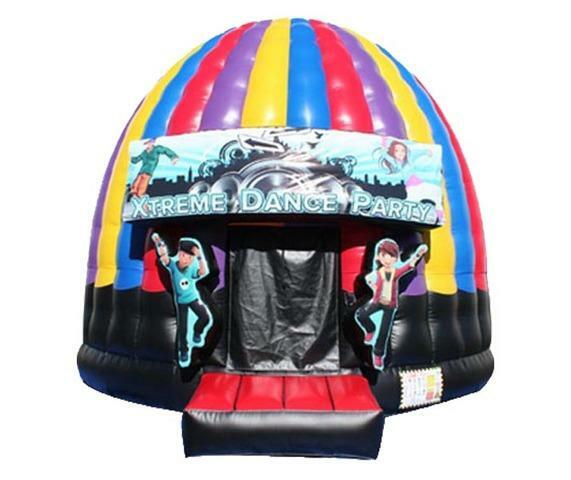 Bounce and Dance under LED laser light machine in your own disco club that comes with a speaker to play your music. 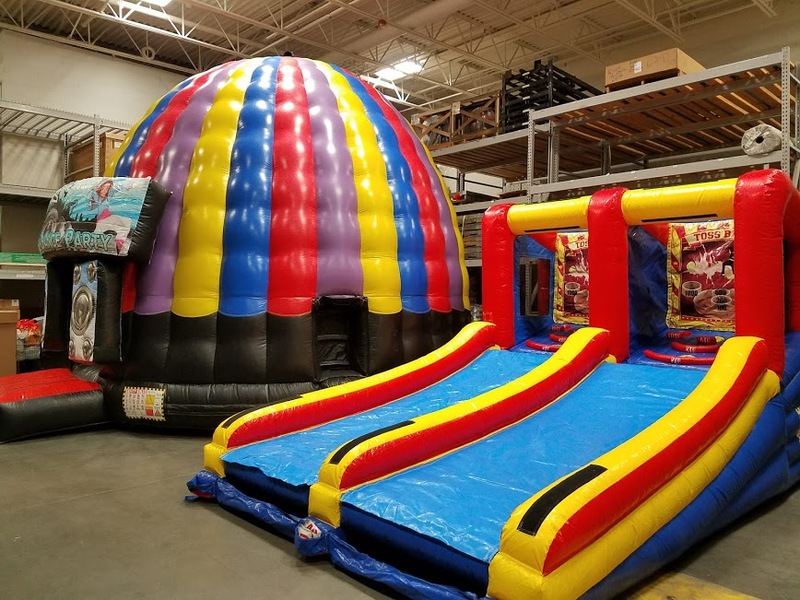 Great for older kids and teens who still love bounce houses, but are too cool for cartoon themes. Great for aults, too. *Customer to provide their own music via Smartphone, tablet, or MP3 player. Connect to the speaker by Bluetooth, USB, or an Aux cable.